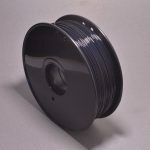 Our 1.75mm PLA & ABS 3D Printer Filament has been extensively tested on a variety of 3D printers and consistently performs extremely well. We use this material just about every day in the shop and are always very satisfied with the print quality. 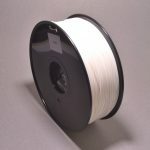 Our PLA material is manufactured from renewable plant based resources, has a very low odor, and is free of BPA. 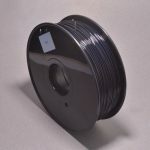 Our ABS filament is made from 100% virgin ABS material. 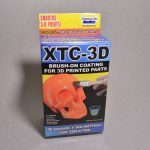 View cart “XTC-3D – 3D Print Smoother” has been added to your cart.